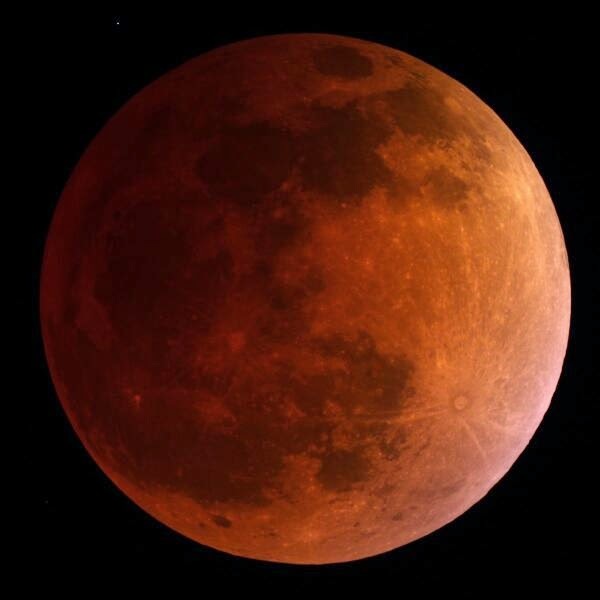 Well... the first blood moon in the 2014-2015 tetrad occurred early this morning / late last night on the first day of Passover. Amazingly, it was seen by a HUGE swath of the Christian world (perhaps a sign for the church?). Incredible views of it were seen all across North and South America, Australia, Oceania, and the Pacific islands. The moon hovered right over Virgo the Virgin, which is perhaps the most significant constellation in the sky for prophecy (see Revelation 12). Perhaps this signifies the church and/or Israel and the blood of the Lamb covers the woman? what you've said is INTERESTING!,.....very! tony/ vt,....bless you all and your great reporting!!!! This was the first time in my 34 years on this earth that i had stayed up and witnessed a lunar eclipse. What a magnificent sight! It was pretty awesome to see! Looked a golden orange over my house. I could not see it.Beautiful,pictures.